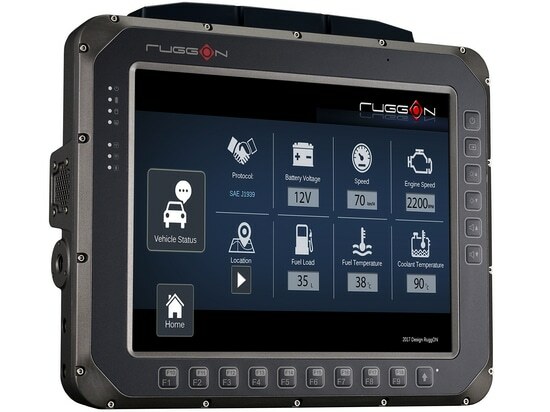 Taipei, Taiwan, April 15, 2019—RuggON, an outstanding rugged computer provider, today announces a strategic partnership with Unication, a leading manufacturer of public safety pagers and two-way radios. 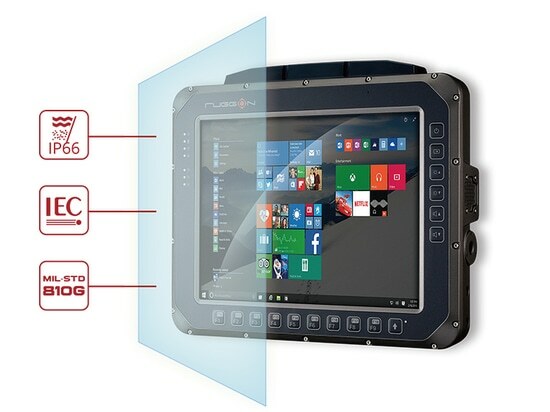 With the new partnership, RuggON now takes the initiative to offer the first and only rugged tablet in the market that comes with Unication U3 dual-mode digital and analog radio which is specifically designed for first responders and military professionals. Known for its one-to-many transmission function, a U3 radio can deliver texts, images, and GPS information to other U3 radios at real time. Together with U3 radio, RuggON tablet helps update vital information such as the team location or troop movement. 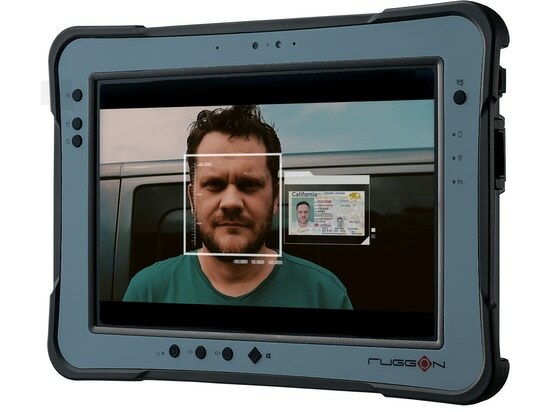 With RuggON tablet’s large viewing display, users can clearly read texts and images broadcasted from the U3 radio with ease and comfort in any ambient light conditions ranging from pitch darkness to direct sunlight. At RuggON, we never stop searching for inventive ways to meet the various integration and expansion demands of our customers. 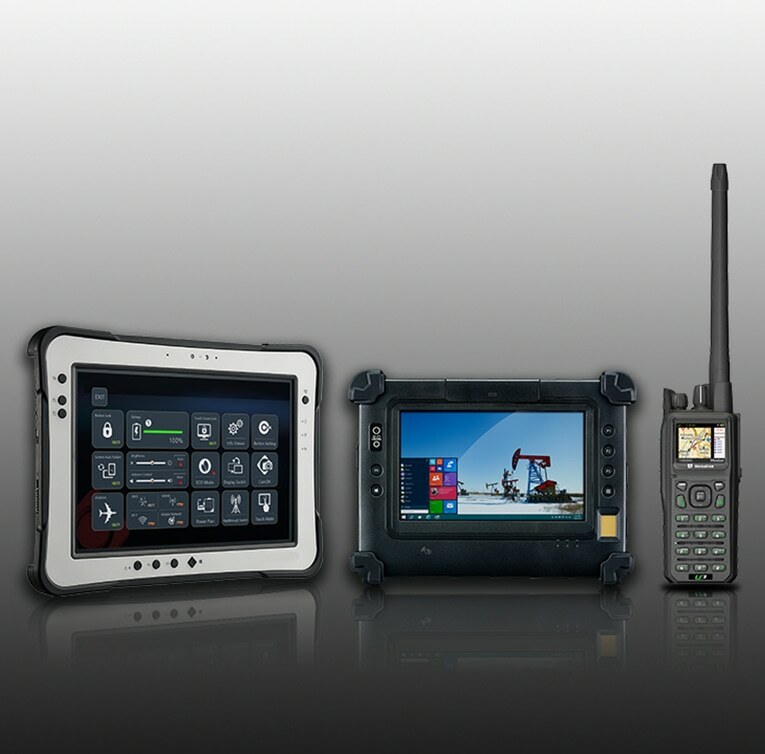 RuggON specializes in robust rugged mobile solutions that are highly competitive, with exceptional technical expertise. With a dedicated support and service team, we provide great flexibility and value to fulfill customers' specific needs in vertical markets. Our relentless pursuit and passion for ground-breaking innovation, coupled with our extensive industry knowledge, brings superb MIT (Made in Taiwan) quality and reliability to all of our customers. RuggON is inspired to continuously exceed the expectations of clients with the kind of quick response and laser-sharp focus on shifting market demands that leads to lasting success. 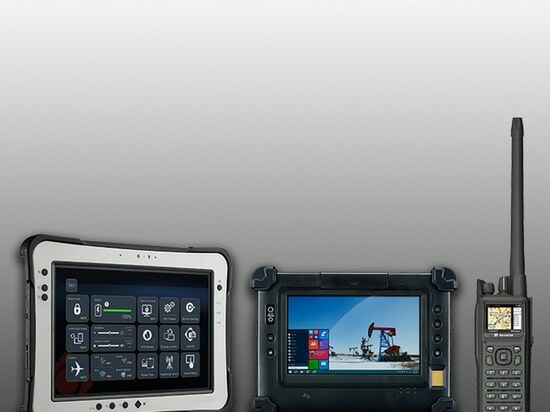 Unication is specialized in the development and manufacturing of advanced communications related products, such as voice pagers and two-way radio communications systems. Their products are specifically designed for the usage of emergency services, public safety and homeland security sectors. Unication continuously seeks to provide faster, higher quality service than ever. This is their ultimate mission: to be a customer-driven company, striving to not only meet their customer’s expectations, but also exceed them. 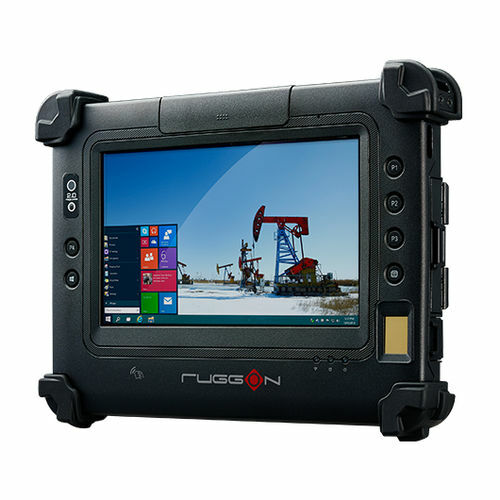 Devices such as the RuggON PX501 can fit the flexible requirements for operation in the field. The ground is shifting in the logistics arena, and lucrative new markets are opening up. As in any revolution, there will be both big winners and big losers. How can we best position ourselves to be on the winning side? Do you know? 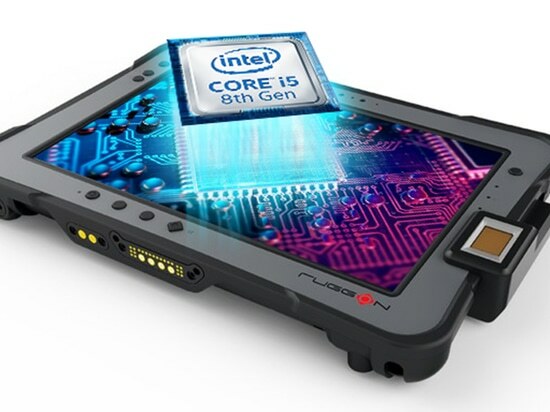 Our PX501 tablet has become more powerful with a high-performance Intel processor.